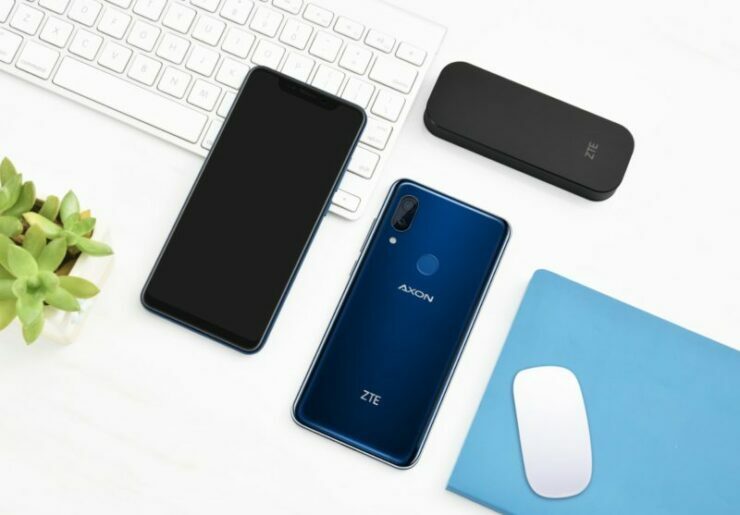 It was a rough year for ZTE as not only was the company barred from exporting its products to the U.S., American suppliers were also prohibited from selling components to the company. 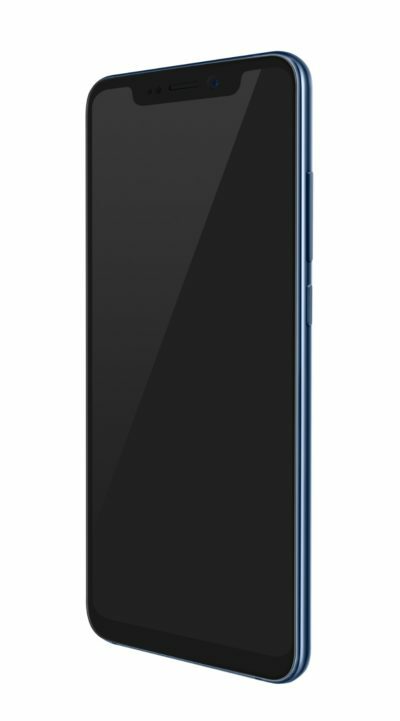 The ban has now been suspended, just in time for the IFA 2018 trade. 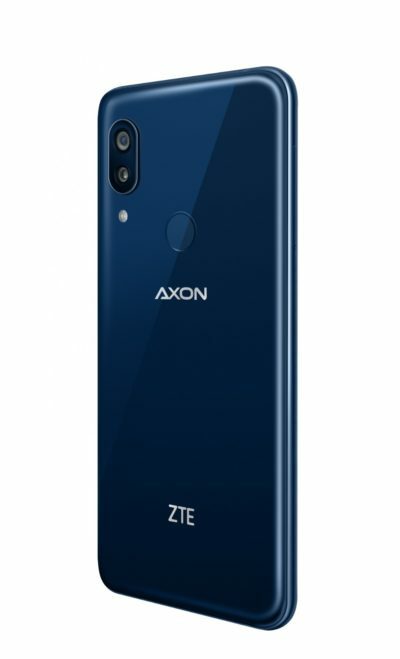 Even though the company was going through a hollowed few quarters, it has managed to present its new flagship, the Axon 9 Pro, which features high-end internal specifications. 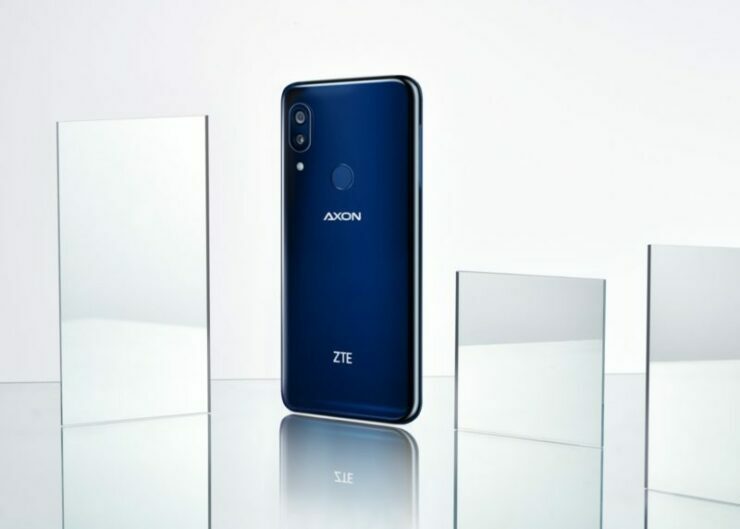 An update to the Axon line of price-friendly flagships was long overdue and the latest offering seems more like an update to the Axon 7, which was launched back in 2016, then last year’s foldable Axon M. Just like most other 2018 flagships, the Axon 9 Pro has a glass and metal body and a notch cut out. 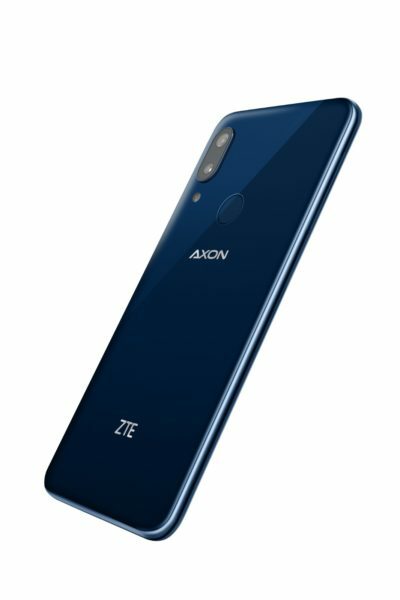 ZTE has also introduced the Axon Vision technology with the phone which promises smooth, rich visuals all the time, but that is also thanks to the presence of an OLED screen. 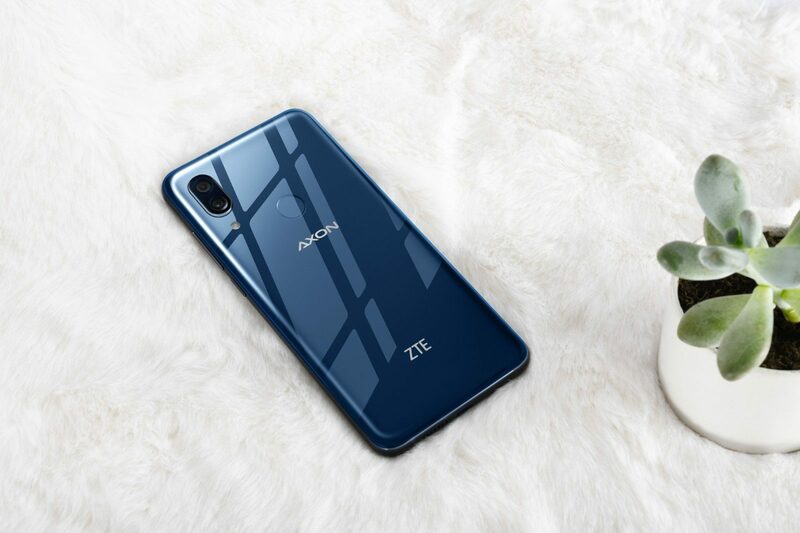 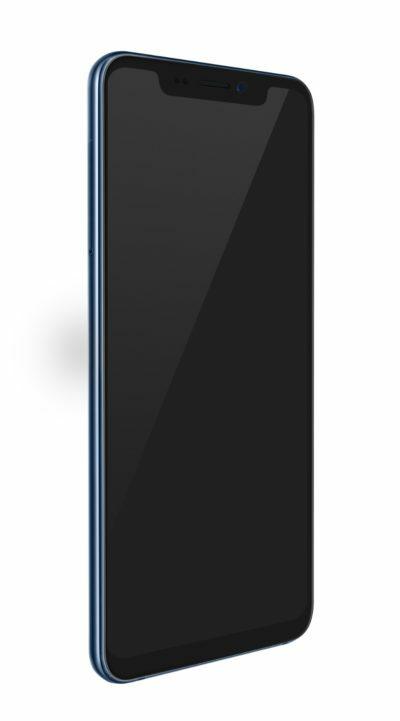 The device sports a 6.21-inch full HD+ 2,248 x 1,080 resolution with a 2.5D curved glass on top and there is a 3D-tempered glass at the back of the phone. 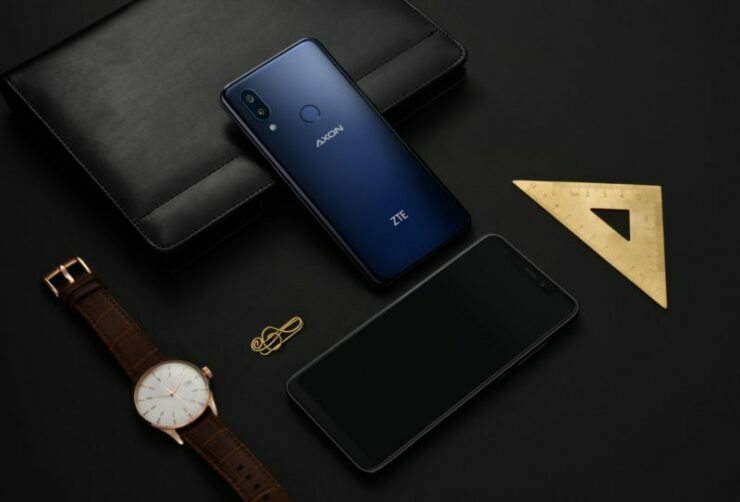 The phone is fueled by none other than Qualcomm’s Snapdragon 845 SoC and comes with 6GB of RAM and 128GB of internal storage. 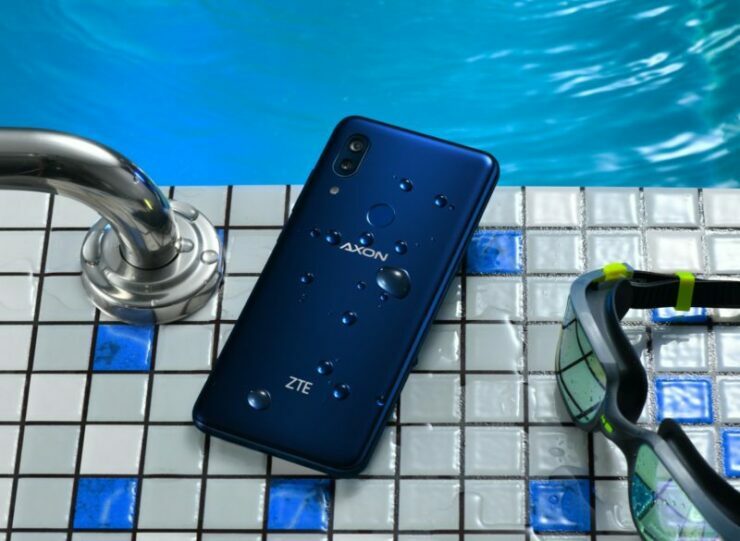 The phone is IP68 certified for protection from water and dust but disappointingly, it is not going to ship with the Android 9.0 Pie update. 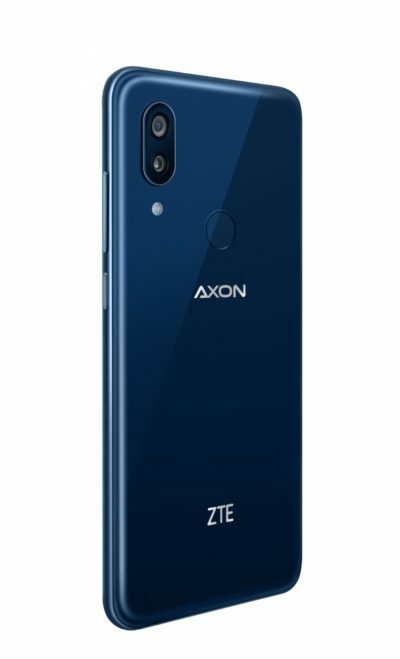 Since the Axon line is a hit with audiophiles, the audio experience has been improved with the Dolby Atmos stereo speakers and the phone is also armed with three microphones to support surround sound recording. 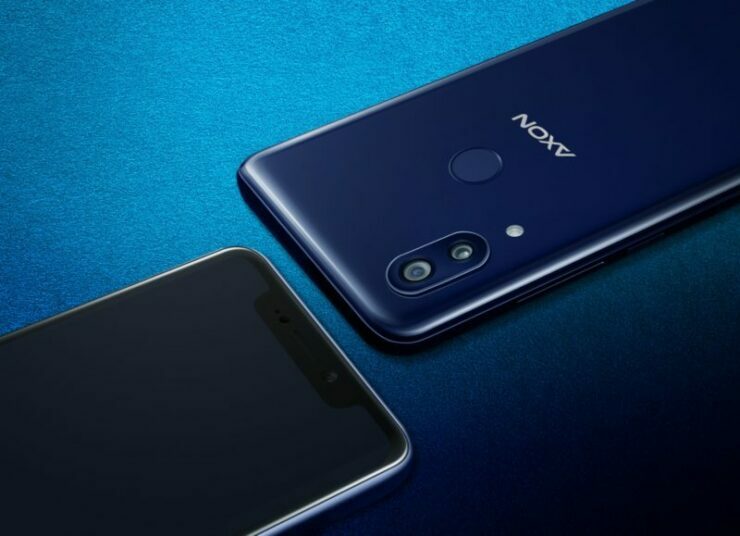 The phone has a dual-camera at the back, consisting of a 12MP lens with an aperture of F/1.75 and a 20MP 130-degree wide-angle lens. 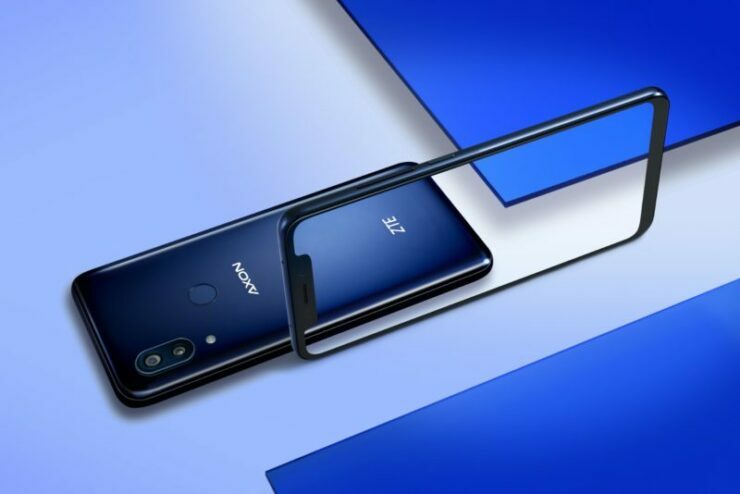 The front camera is a 20MP shooter and it also doubles up as a face scanner as Face Detection is also a part of the package. 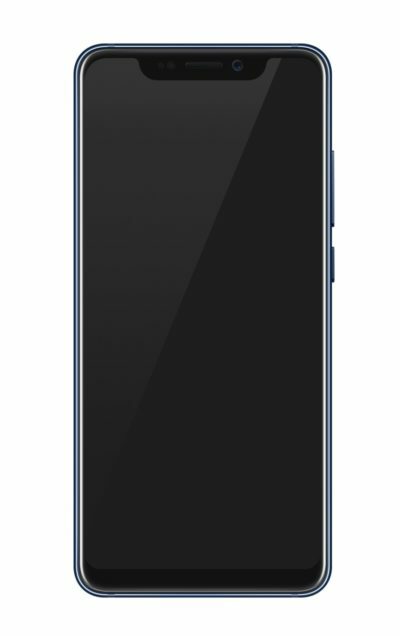 For connectivity, Bluetooth 5.0 is also included. 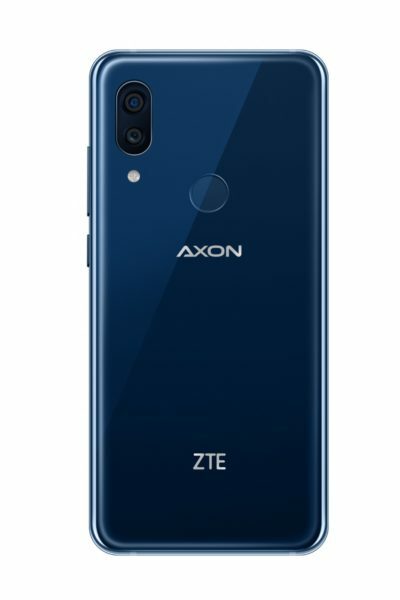 The Axon 9 Pro will start retailing in Germany by the end of this month at a price of €649 (around $756 USD) and it will be running Android 8.1 Oreo on top of its customized skin. 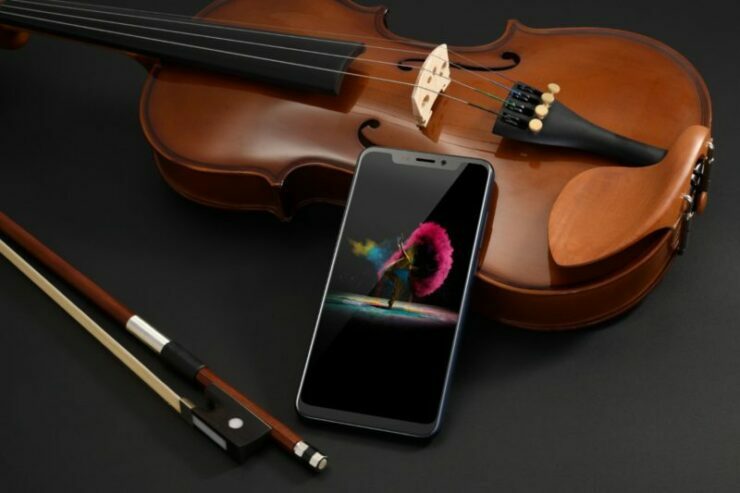 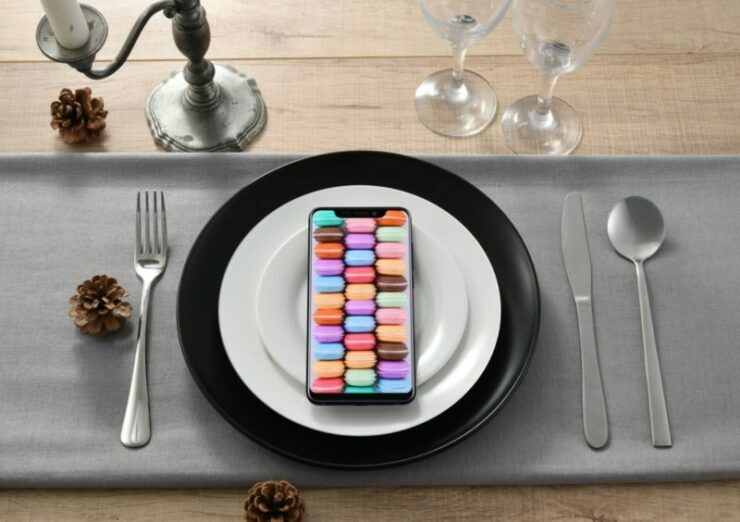 The company didn’t say anything about other locations but as far as we know, the company has not mentioned anything about entering the U.S. market with the latest flagship.